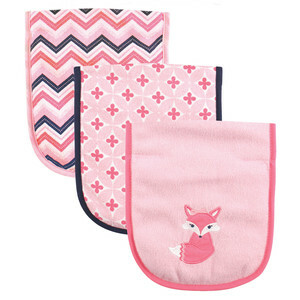 Luvable friends burp cloths 3 pack is a great value pack of burp cloths that will help protect from baby's drool and spills. 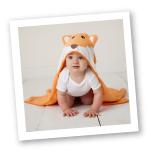 These burp cloths are made of 2-ply terry fabric that is very soft and absorbent. 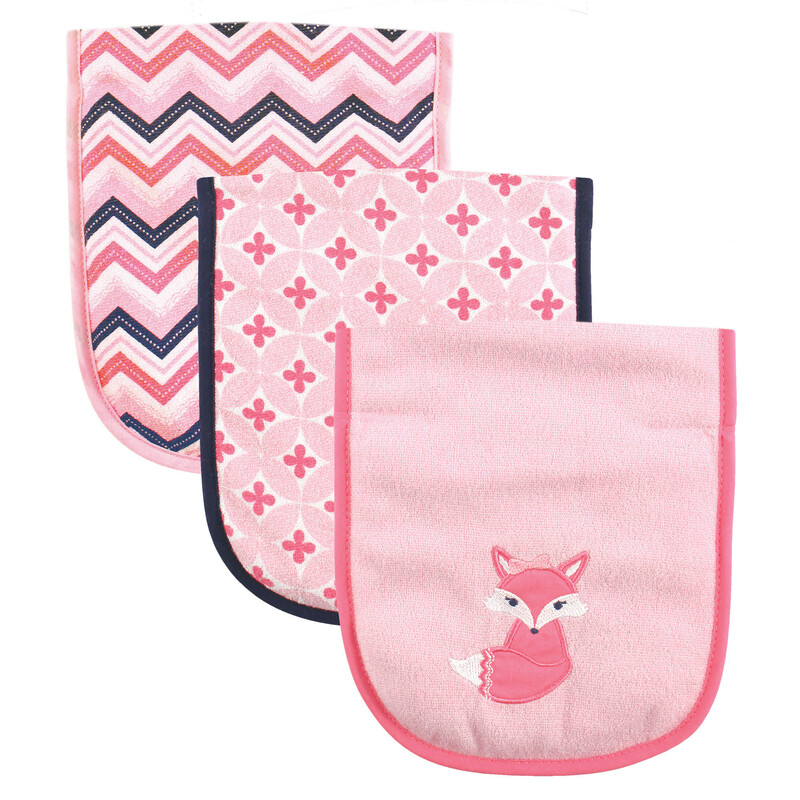 Each set is assorted with cute coordinating designs and colors and is available in a matching bib set.